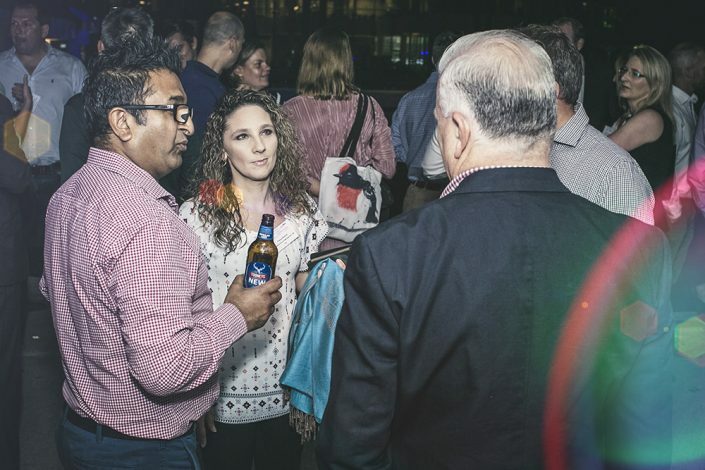 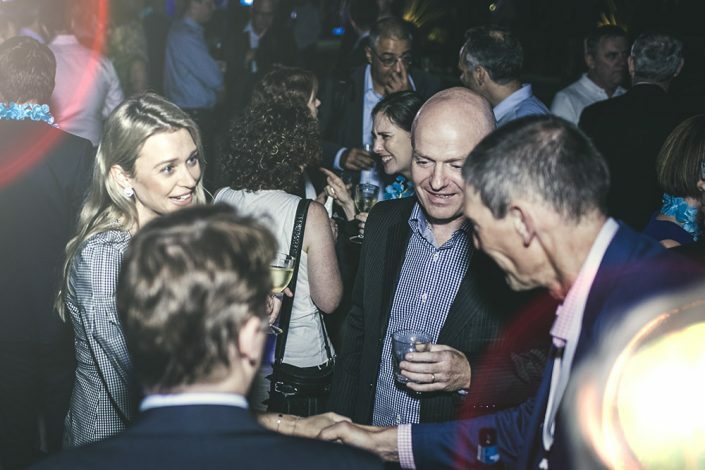 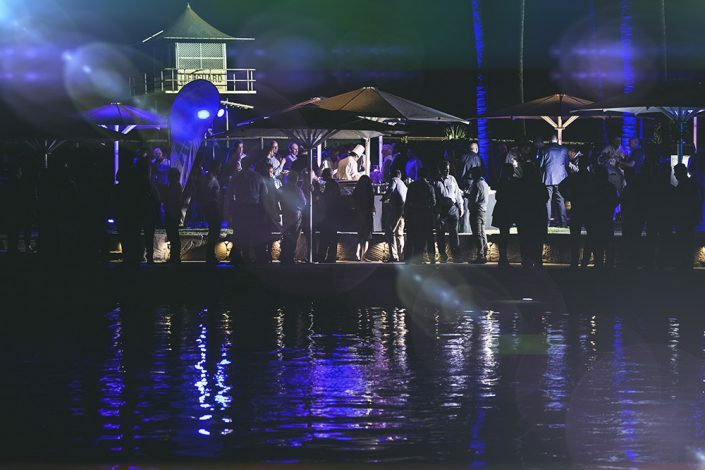 ANZ enlisted KE Creative to design and execute their signature client engagement evening at the Sheraton Grand Mirage, Gold Coast. 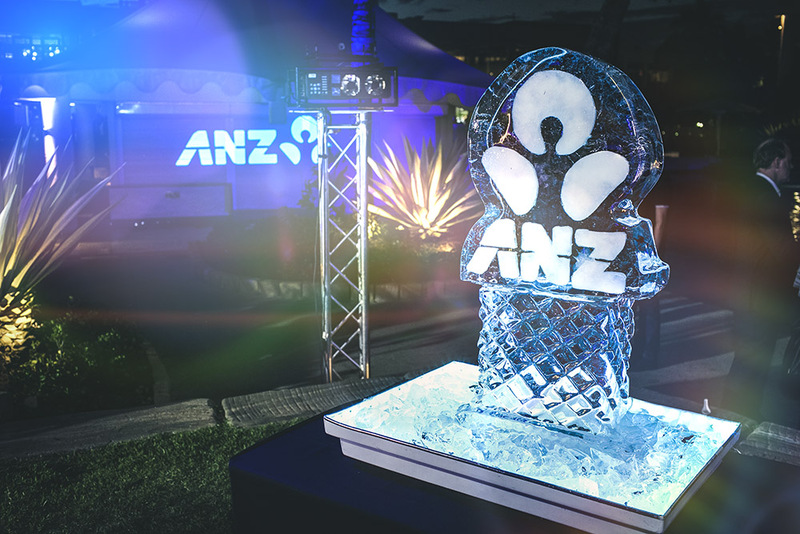 Creating a dramatic ‘Fire and Ice’ theme, featuring a range of energetic roving performers, live food stations, headline ANZ ice sculpture and soulful tunes. 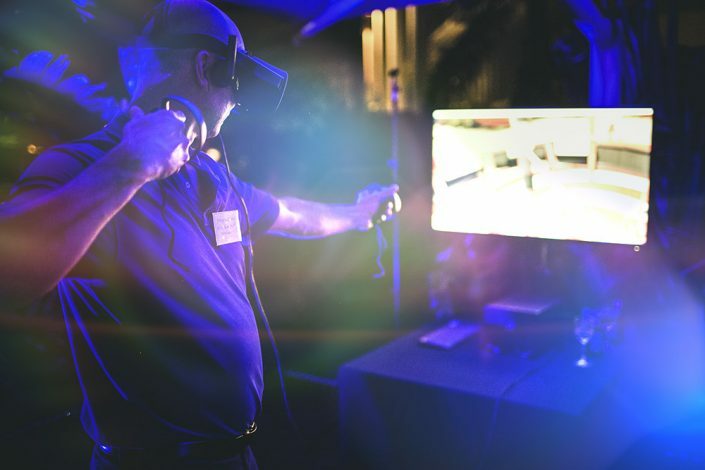 All enjoyed taking part in the next generation of entertainment by stepping into an open-air booth, strapping on a headset and immediately being transported into an alternate world through an assortment of virtual games. 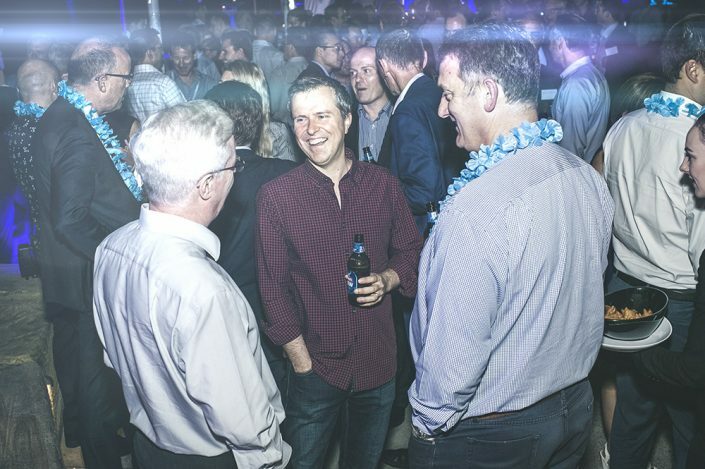 It was the full scope of end to end of event management and engagement for this elite group of customers.